I get it, everyone wants to hit the ball long and straight…every time. 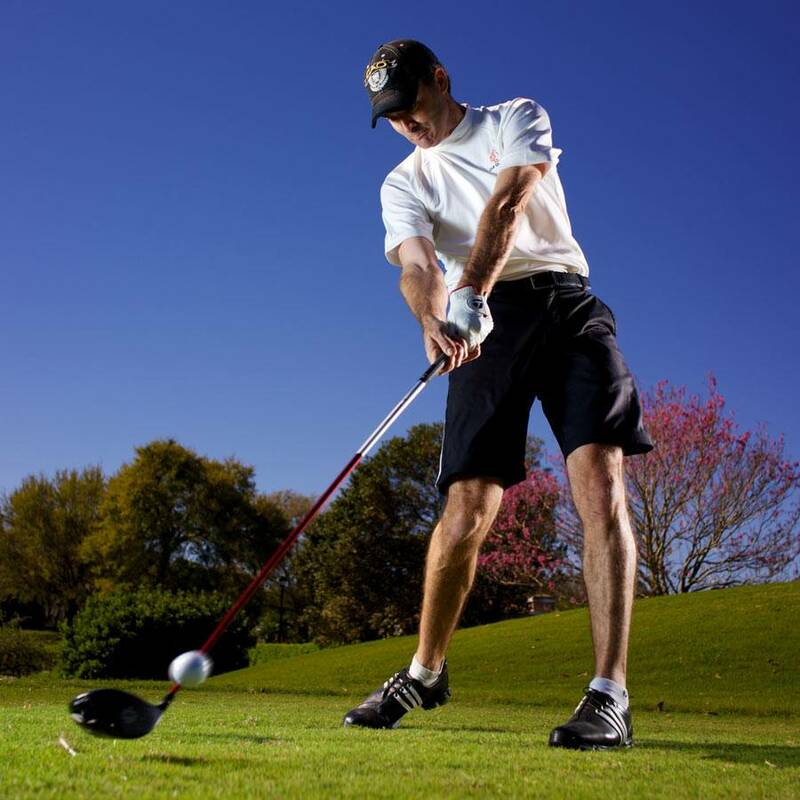 A proper golf grip is the closest thing to the secret remedy you’re ever going to find – without a good grip, I’m telling you you’re guaranteed to struggle. Get it down and the world is yours. Take your time on this one and do it right…it’ll pay off big time. We're going to read some stuff, watch some videos, and I'll give you a little homework you can do right on your couch watching TV.